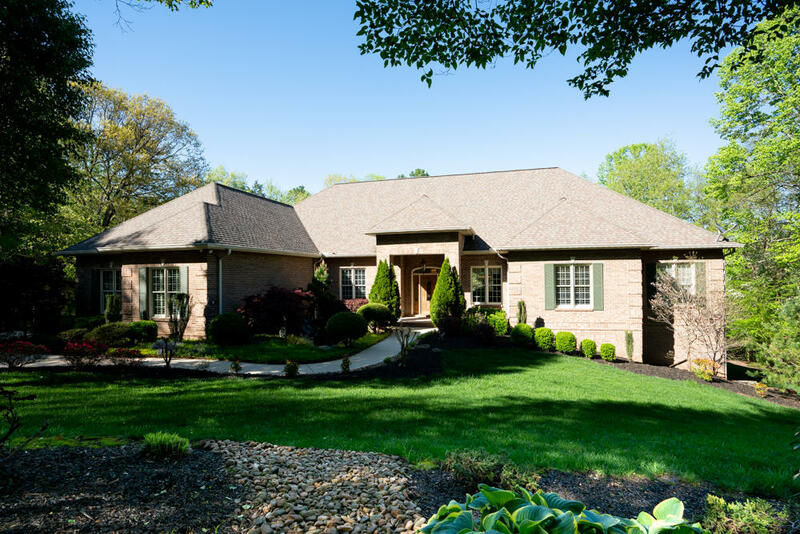 Looking for home design plans in Knoxville, TN? 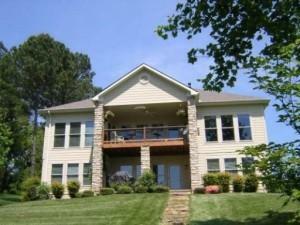 Stephen Davis Home Designs in Knoxville, TN offers fabulous house plans for your dream home or lake house in Tennessee. Stephen Davis is a premier home designer who stakes his business on his ability to create house plans modeled on beauty and function. 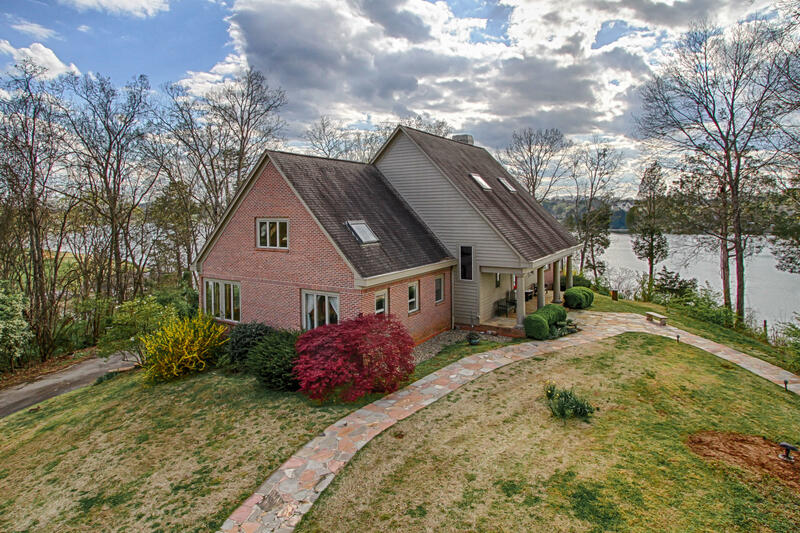 Stephen has over fifteen years of experience designing some of the most beautiful lake homes of exquisite beauty and grace in East Tennessee. Stephen Davis Home Designs provides house plans designed to fit your lifestyle. View the sample home designs he has created below. Be sure to visit his website for more house designs available for purchase online. View of Brummond house plan design by Stephen Davis Home Designs. View of Crutchfield house plan design by Stephen Davis Home Designs. View of Port Orford house plans by Stephen Davis Home Designs. View of Porter house plans by Stephen Davis Home Designs. View of Riddle house plans by Stephen Davis Home Designs. Have a question or comment about house plans for your lake lot on Ft Loudoun Lake? Please share. We would love to hear from you.